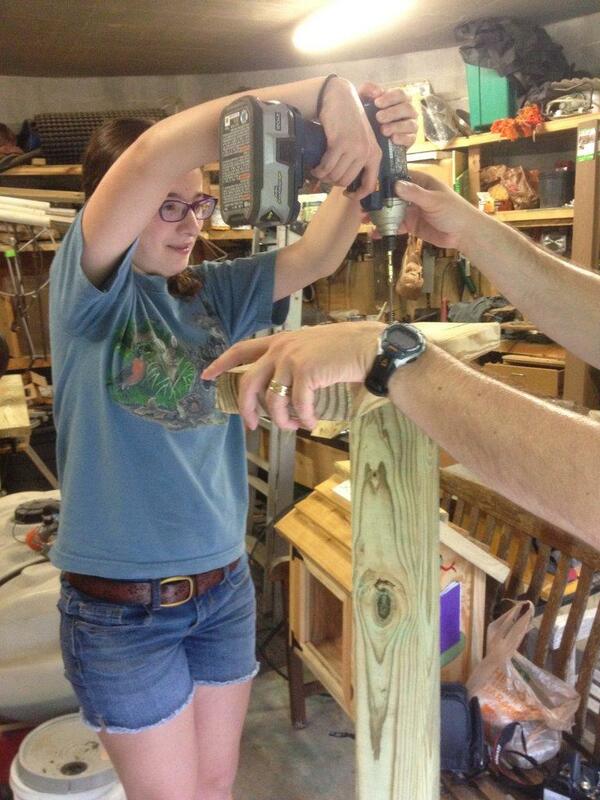 Arenal Haut, a student from the Park School of Baltimore, recently completed her Bat Mitzvah project at Irvine Nature Center in Owings Mills, MD. She wanted a way to give back to her community and spread her love of nature to others. 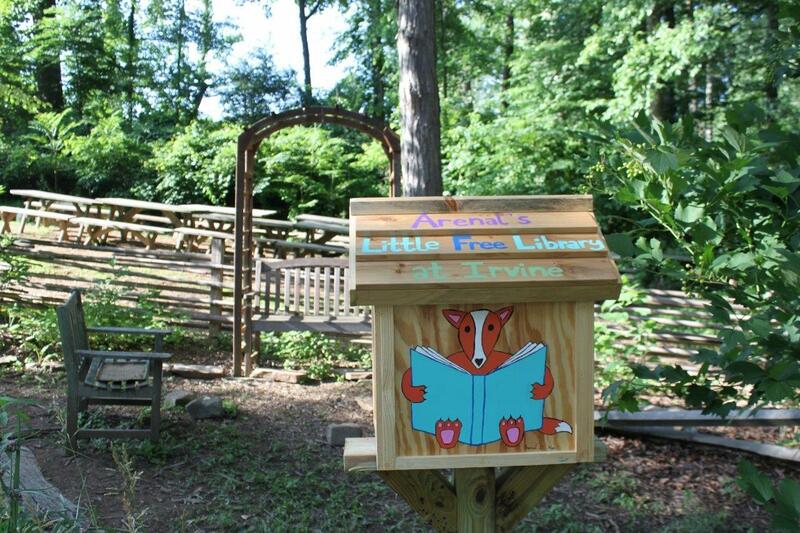 Arenal researched Little Free Libraries, and wrote a proposal to install one on Irvine’s property. 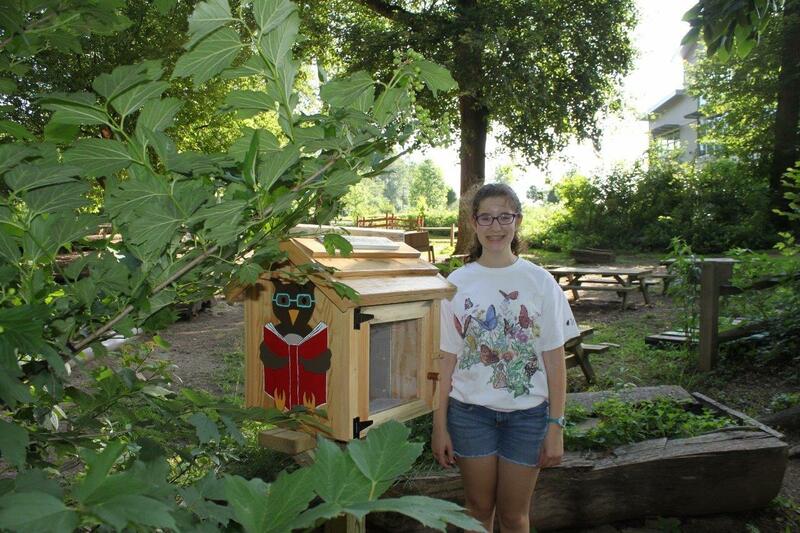 Little Free Libraries are places where community members can “take a book, leave a book.” Arenal collected over 400 donated books (mostly kids’ and nature-themed books) from family and friends, and she plans to visit the Little Free Library weekly to restock. Arenal hand painted her Little Free Library with images of wildlife, and then chose the perfect spot for installation in the Outdoor Classroom’s Reflection Area. 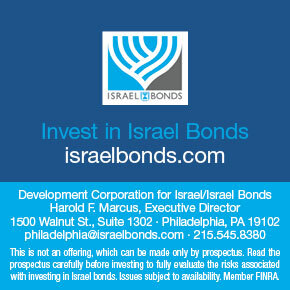 What could be more relaxing than sitting under a tree with a good book? 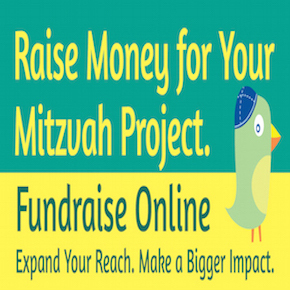 Arenal’s Mitzvah Project was published with permission from her parents. 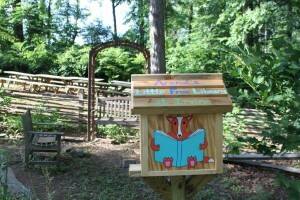 This entry was posted in Uncategorized and tagged Irvine Nature Center, leave a book, Little Free Library, Painted images of wildlife, reflection area, take a book on July 21, 2015 by Cheryl.